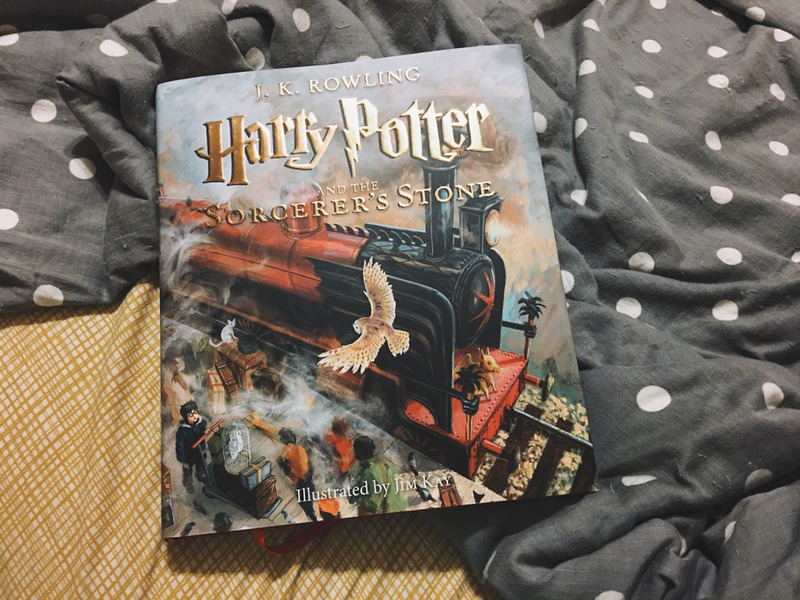 I’ve had my eye on this illustrated copy of Harry Potter and the Sorcerer’s Stone for a while. Since it didn’t show up in Santa’s sack over Christmas, we went out in search of a copy in stores today. Target was completely out in two locations but we had better luck at the last remaining Books a Million in the area. Like last year, my goal for this year is reading two books a month. I figured this would be an easy book to start out with this year. To be honest, I don’t think I’ve re-read this book since my first time in elementary school so it’s been quite a while. 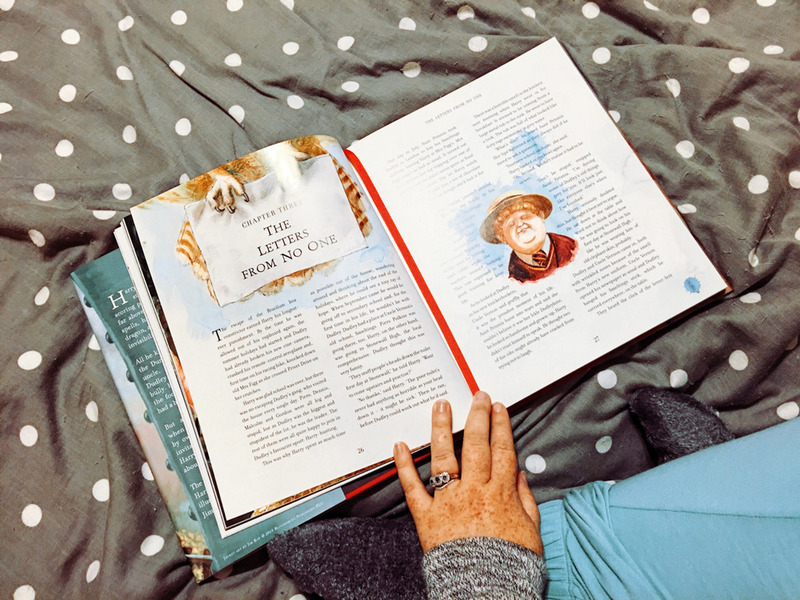 I’m only three chapters in but it’s so fun to see the book come to life through the illustrations instead of on film. So goodnight from The Bakery for now. I’m in my jams trying to get over a sore throat.